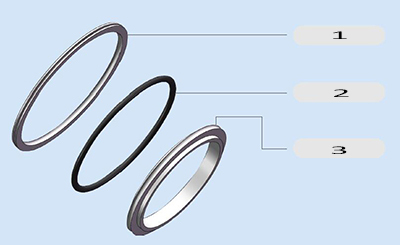 Center ring belongs to a connecting part for a vacuum pipe fittings such as a pipe, a pump and a valve. When vacuum system applied, due to the difference of conditions, there is no uniform standard, so we must regulate what is the standard. 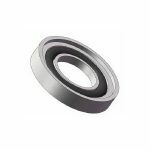 The combination of the center ring can be used for the sealing connection of two identical series of flanges, and also can cooperate with the relevant series of clamps in the outside to achieve the function of sealing and quick disassembly. Centering Ring: 304 stainless steel. Other materials available upon request. O’ring: Viton. Other materials available upon request. Outer Ring: Aluminum. Other materials available upon request. *For more information of center ring, please feel free to contact us.